The funding will come from the Project School Emergency Response to Violence (Project SERV) grant program. 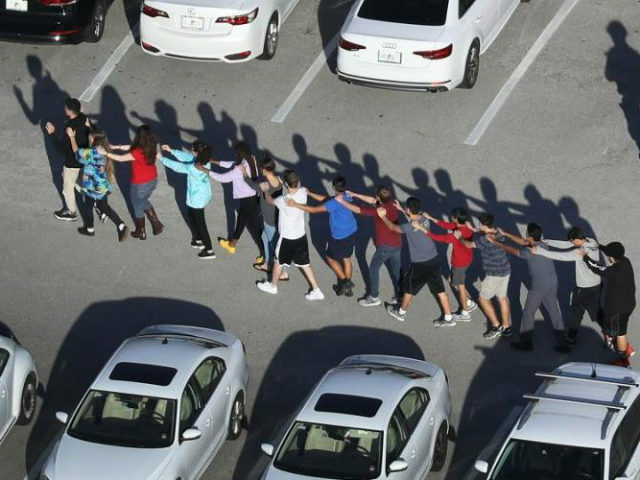 During the shooting, 17 people were killed and 14 others wounded when Nikolas Cruz, a former student at the school, opened fire at the school. DeVos said she met with several members of the Parkland community recently. She hosted many of the parents, students, and educators from Parkland last week and also joined with them at the White House for a discussion on school safety. “The strength shown by these students, family members and educators is an inspiration to us all,” she said.